Duane Forrester talks about how voice search is revolutionizing content strategy and SEO. 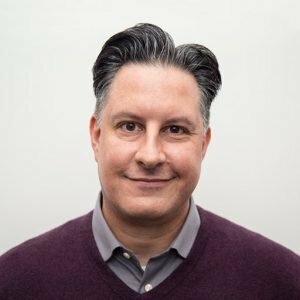 Duane Forrester is currently VP of Industry Insights at Yext. He previously served as the lead SEO for Microsoft’s MSN and then as the webmaster outreach lead for the Bing search engine. He has written on SEO and other marketing and technology subjects for Search Engine Land and other industry publications.